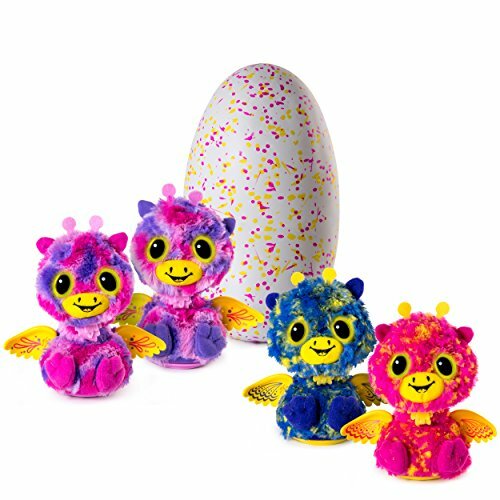 Hatchimals Surprise Twins, Only $40! Reg. $70!